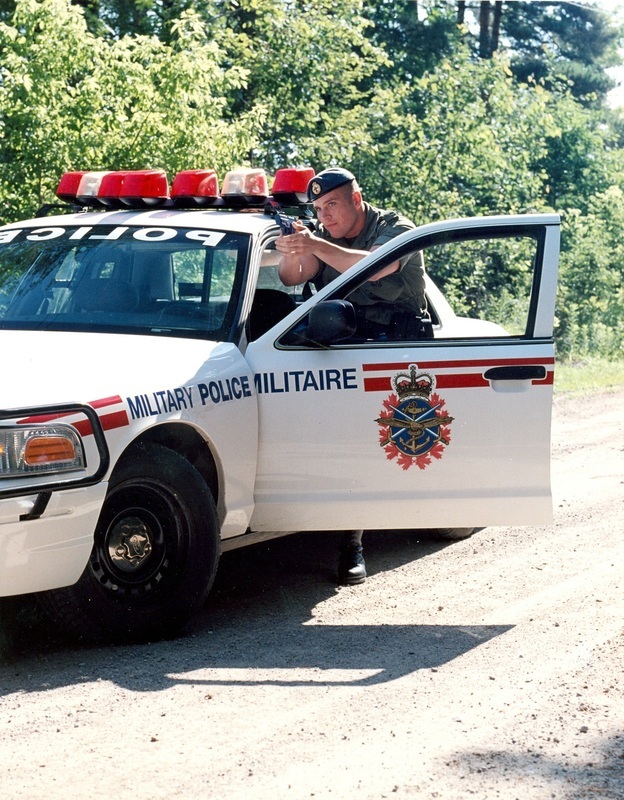 Military police have existed in Canada in one form or another since 1917. Throughout the last 100 years, the Canadian Army, Royal Canadian Air Force, and the unified Canadian Armed Forces have all maintained military police forces to varying degrees. ​The story of Canada's professional military police truly begins in September 1939 with the outbreak of the Second World War; in 2015, the Military Police Branch celebrated its 75th anniversary. 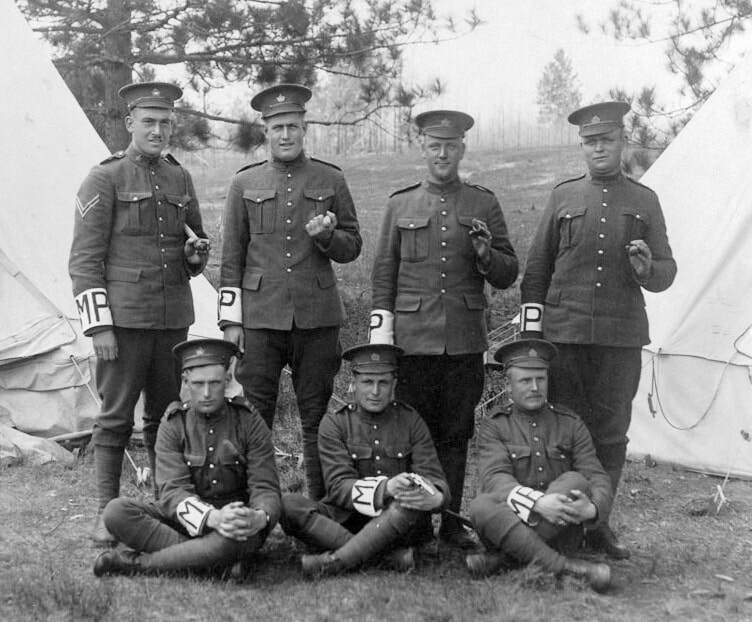 What follows is an abbreviated history of military police in Canada. 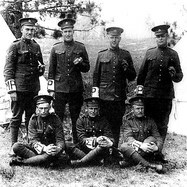 The Military Police Branch can trace its roots to the formation of the Canadian Military Police Corps (CPMC), which was authorized on September 15th, 1917 by Militia General Orders 93 & 94. Commanded by Major Baron Osborne, the initial establishment was set at 30 Officers and 820 Warrant Officers and NCOs within 13 detachments, designated No. 1 through No. 13. Only trained soldiers were to be selected and they were required to serve a one month probationary period before being transferred. Applicants were all required to have exemplary service records. 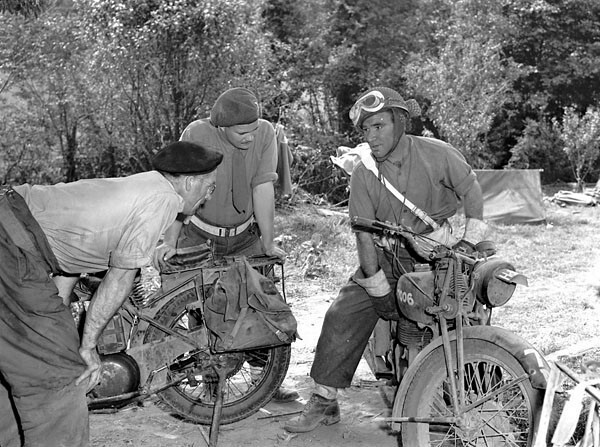 Shortly after Canada's declaration of war on September 9th, 1939, the Commissioner of the Royal Canadian Mounted Police (RCMP) recommended to the Canadian Minister of Justice that a "Provost" company be formed from RCMP volunteers and used to provide military police support to 1 Canadian Infantry Division, the first expeditionary element to be deployed overseas since World War 1. This unit, designated No. 1 Provost Company (RCMP), was the first of several military companies that would be formed and mobilized throughout the following months. In early 1940, No. 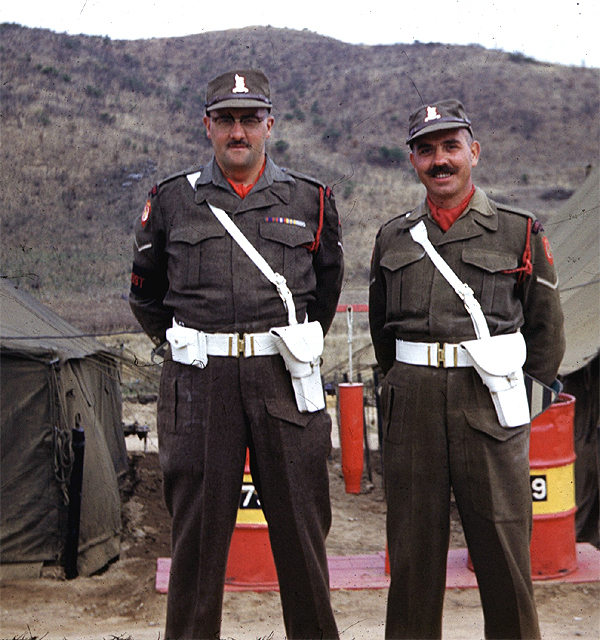 2 Provost Company was formed as part of the 2nd Canadian Infantry Division. 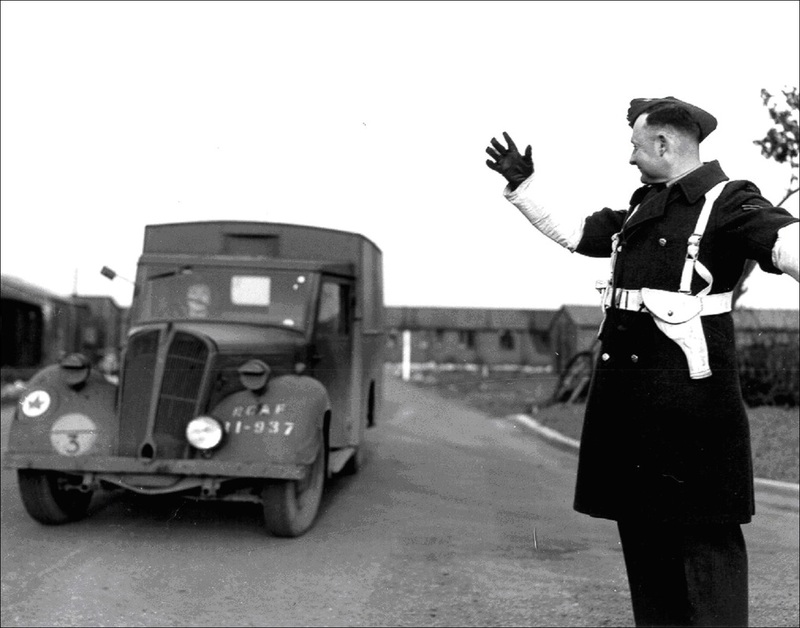 On June 15th, 1940, this collection of MP units were amalgamated as the Canadian Provost Corps (C Pro C) by order of the Privy Council, ​Members of the C Pro C enforced discipline, conducted traffic control, operated Prisoner of War facilities, and controlled movement of refugees. 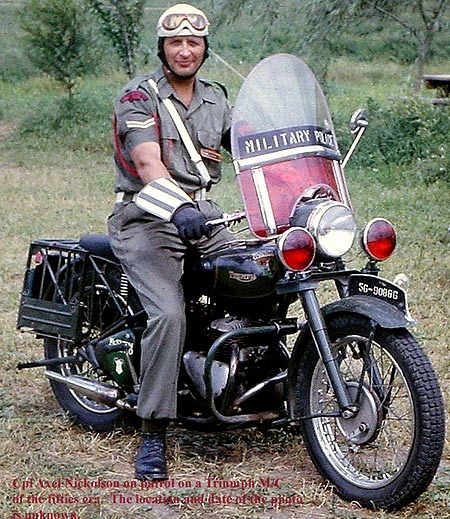 ​The C Pro C would continue to provide policing services to the Canadian Army until unification in 1968. More detailed examination of C Pro C history can be found at the Canadian Provost Corps Association and the MP Virtual Museum. 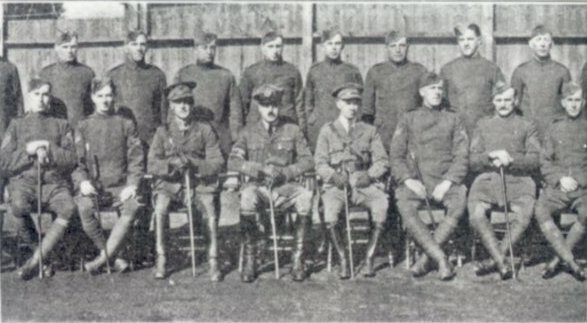 On February 1st, 1918, the Royal Flying Corps, Canada (RFCC) appointed an Assistant Provost Marshal and less than 50 officers and non-commissioned members to oversee discipline and security. In April 1918, the Provost Marshal’s Office and Guardroom was opened in Toronto, Ontario, and was expanded to include detention rooms and police barracks in July of that year. 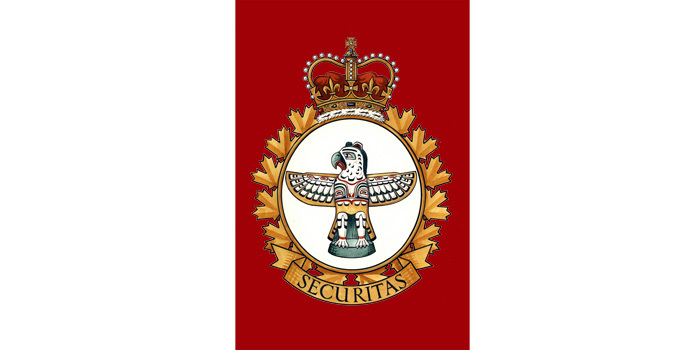 In March 1940, the 20-year old RCAF created its own security and policing organization with the appointment of its first Provost Marshal, Group Captain M.M. Sisley. He was initially authorized to form the Guards and Discipline Branch, the nucleus of which eventually became the Directorate of Provost and Security Services. 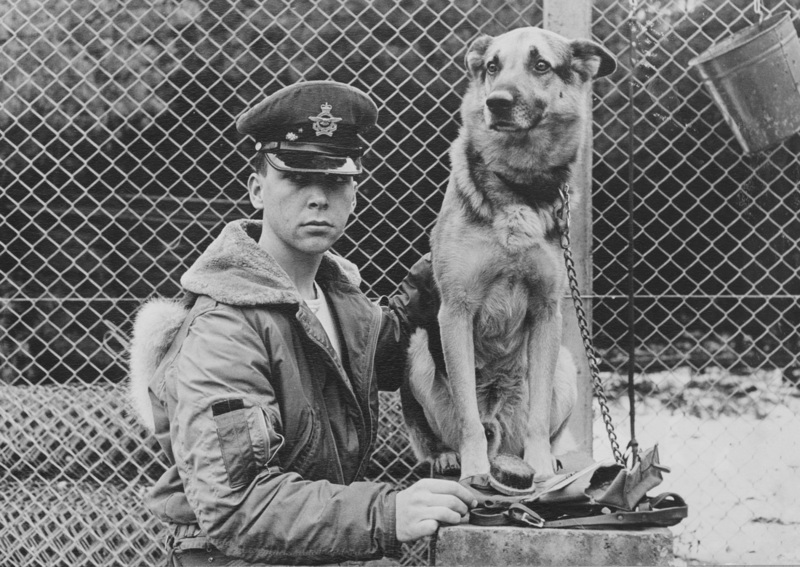 ​The RCAF Service Police (SP) controlled access to installations and airfields, provided perimeter security, conducted disciplinary patrols and carried out investigations. 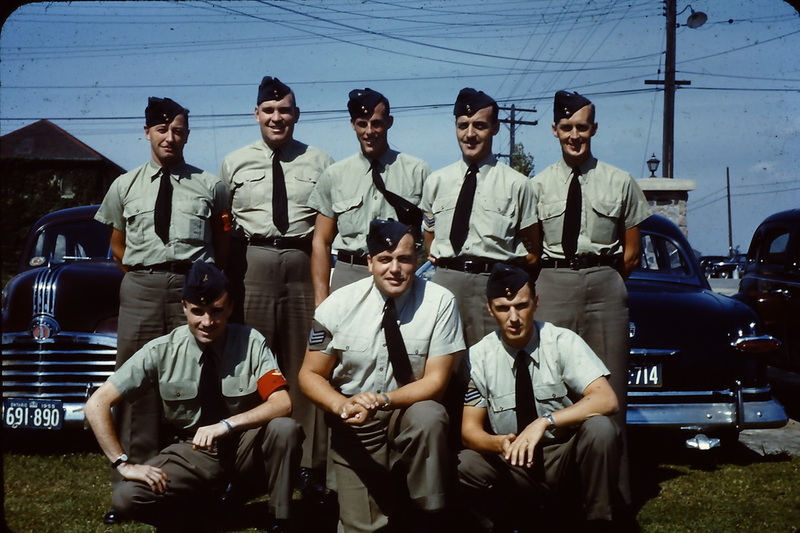 After the war the RCAF Service Police also expanded to meet the responsibilities of policing the larger and increasing number RCAF stations in Canada and Europe as the military grew in size to meet its new NATO commitments. 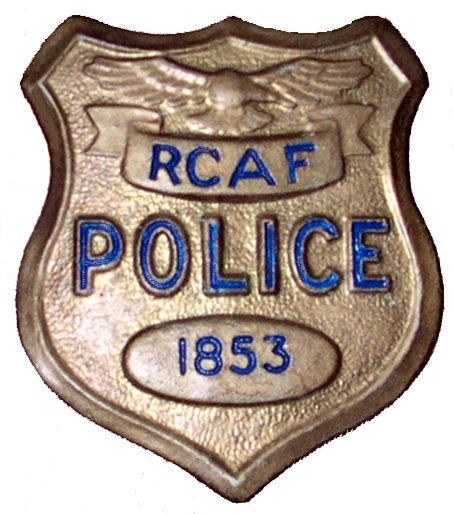 In 1955, the RCAF Service Police was renamed the Air Force Police (AFP) in 1955. 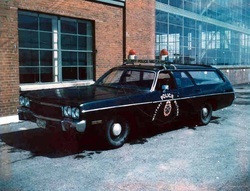 ​More information about the Air Force Police can be found at the MP Virtual Museum. 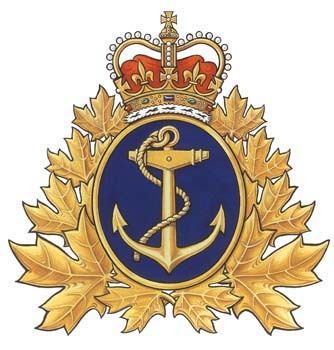 In 1910, the Royal Canadian Navy (RCN) appointed Naval Police aboard its larger vessels, modeled after the branch created by the British Royal Navy in the late 1800s. 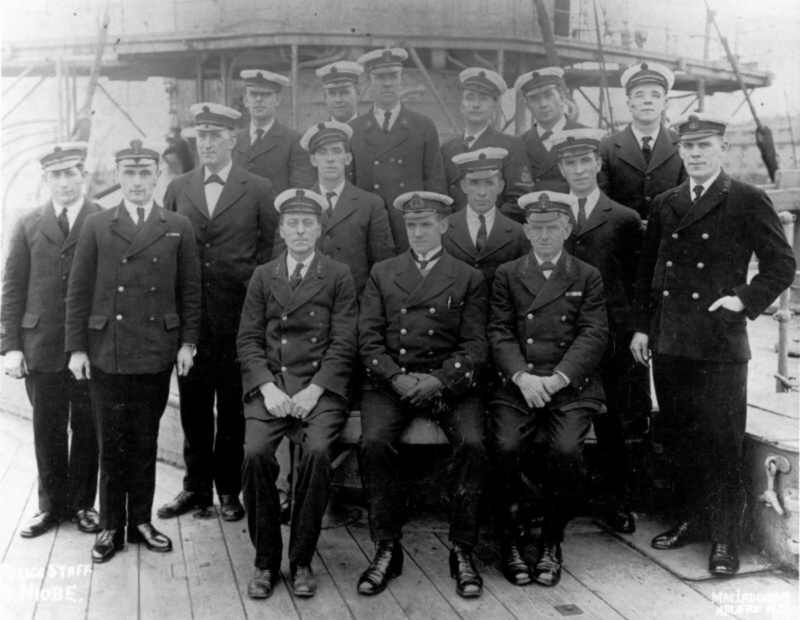 However, like the Army’s CPMC and the RFCC’s Provost Marshall, the Naval Police did not survive beyond 1920. 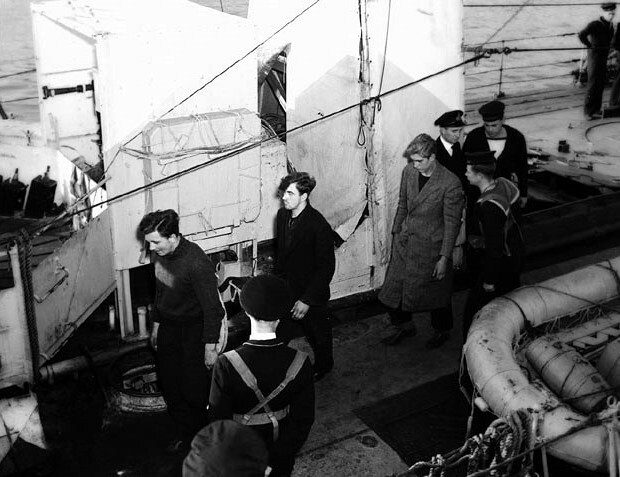 During World War 2, the RCN had no integral police organization comparable to the C Pro C or RCAF Service Police; instead, the Navy relied upon a variety of organizations such as the Dockyard Police, local civilian police, and shore patrols to maintain security of establishments and maintenance of discipline. 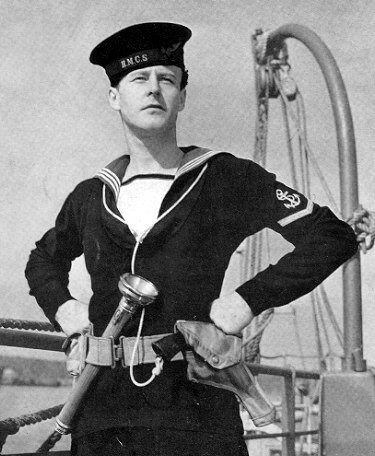 ​At sea, the RCN appointed "Regulators" from the Boatswain trade for discipline and policing, as well as a variety of Quartermaster duties. 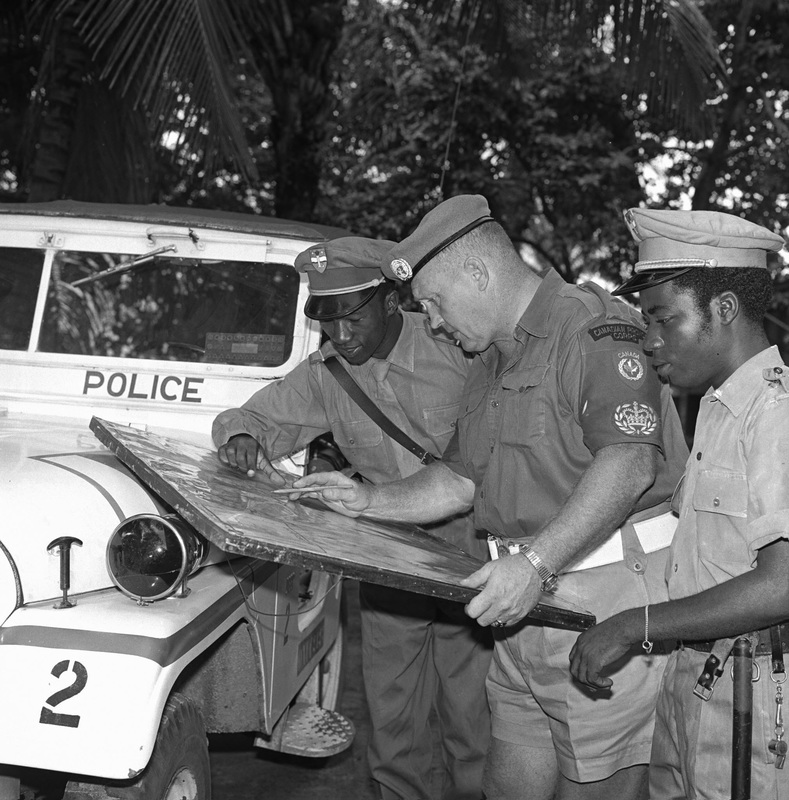 For a more detailed history of policing in the RCN, visit the MP Virtual Museum. 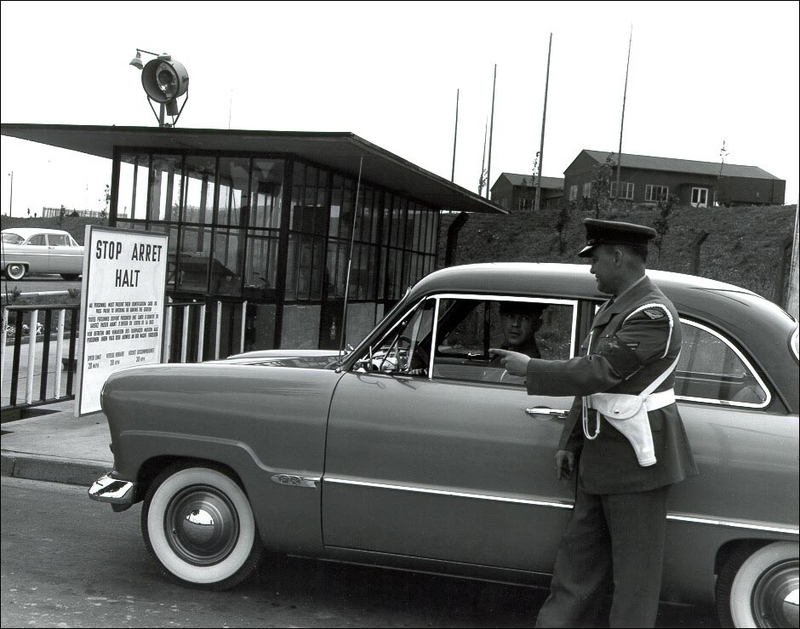 ​The initial amalgamation of all police and security elements of the CF was first effected in October 1964 by the formation of the Directorate of Security at Canadian Forces Headquarters. To achieve a common approach throughout the forces, security and police functions were regrouped into three main categories: (1) personnel security, (2) police and custody, and (3) security of information and materiel. ​A single trade of Military Police was created to replace previous five trades, and provided standards for the training required of all non-commissioned members employed in the police and security field. In June 1966, Major General Turcot was directed to examine the role, organization and responsibility for Security in the CF and to make recommendations for any revisions. At the time of the TURCOT report, there existed two philosophies in the Police, Intelligence and Security organizations. The Director General Intelligence (DGI) saw a distinction between Police and Security but with a closer relationship between Security and Intelligence. The Chief of Personnel saw the Police and Security functions as complimentary. The TURCOT report, completed on 22 July 1966 directed that the responsibility for Security should be placed under the DGI. In January 1967, the CDS directed DGI to undertake a management analysis with a view to recommending the future management system for Intelligence, Security and Military Police in the Canadian Armed Forces. This study became known as the PIQUET report. The DGI Working Group submitted its study in March 1967 in which it was concluded that the security, intelligence, and police functions should all be managed as an entity under a Directorate General Intelligence and Security in the VCDS Branch. 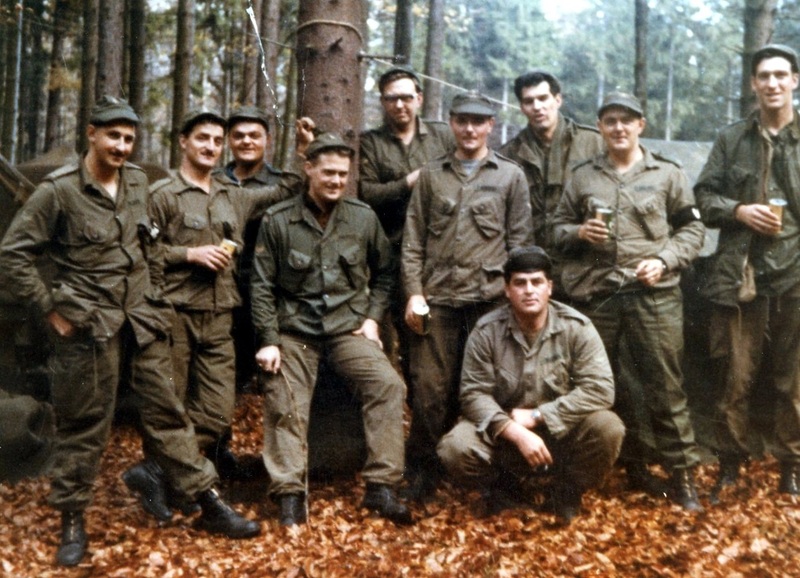 The new Branch was to be named the Security Branch, which officially was created on 1 February 1968. 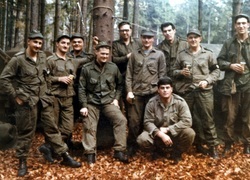 In June 1975, the Director Military Occupational Structures (DMOS) issued a draft occupational analysis report on the Security Officer classification in which it was found that the activities performed by Sec(Int) officers bore little resemblance to those performed by Sec(MP) officers. 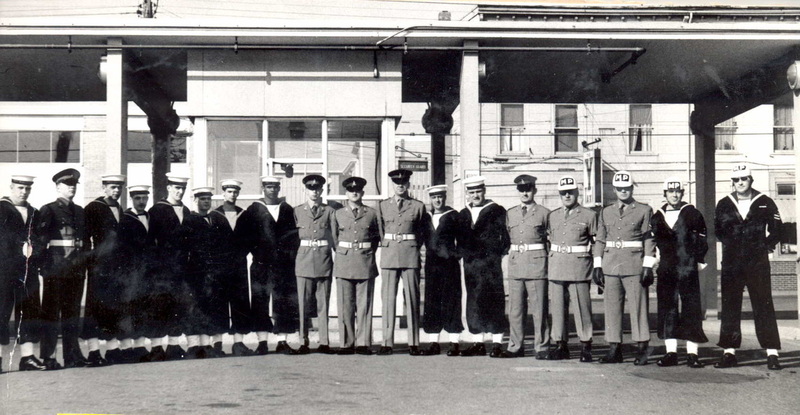 The Branch was restructured into two classifications vice the five sub-classifications that existed at the time. 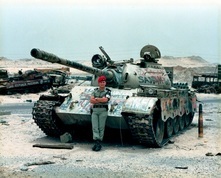 By August 1975 after another review, DGIS rejected the idea of two separate classifications within one Security Branch and proposed one classification for Military Police and one for Intelligence. 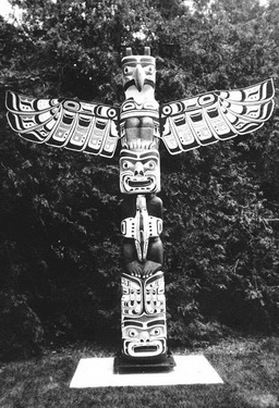 The dual structure also formalized and clearly defined the uniqueness of the Police and Intelligence functions and institutionalized the security function in the police side of the structure as had been the RCAF practice. On 3 December 1981, following recommendations from the 1978 CRAVEN Report, the Chief of Defence Staff (CDS) directed that the unified Security Branch be separated and reorganized into the Security Branch and the Intelligence Branch, each with their own officer and NCM classifications. 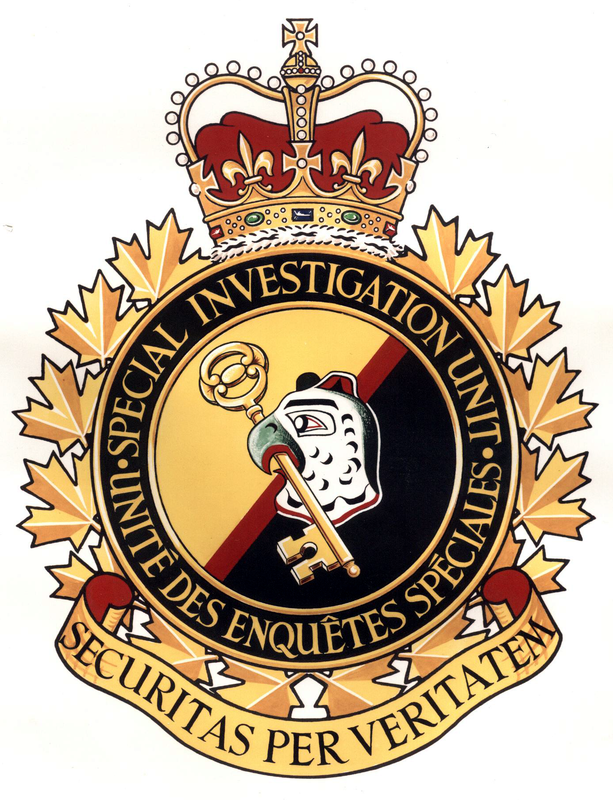 On 29 October 1982, a ceremony was held at the Canadian Forces School of Intelligence and Security (CFSIS) which inaugurated the new Intelligence Branch and rededicated the Security Branch. 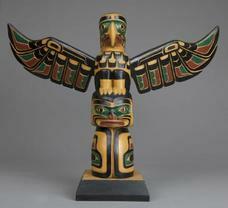 The Thunderbird has been the symbol of Military Police in the Canadian Armed Forces for more than 45 years. 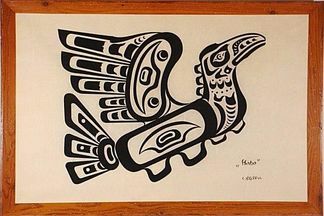 In 1967, with unification of the three armed services into a single organization on the horizon, as well as the formation of a unified Security Branch the Insignia Steering Group (ISG) recognized a need to replace the previous corps and service badges used by various policing entities since World War 1.
in First Nations lore, the Thunderbird had attributes which could be related to the role of all elements of the Security Branch, such as giving wise counsel to the chief (intelligence) and protecting the tribe (security and police services). 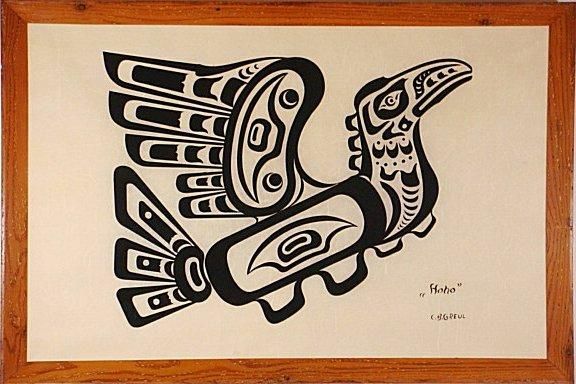 NOTE​:​ Since first publishing this account of the history of the Thunderbird as the official emblem of the Military Police, we've learned that Major William B. Stoker, a Military Police Officer, was also involved in the selection of the Thunderbird and design of the Branch crest. With few official written records available to us from this era, we are always looking for ways to improve our knowledge of the historical facts. 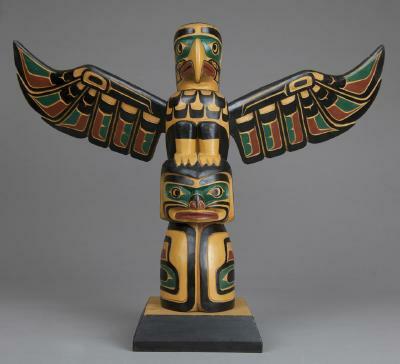 To ensure proper credit is given to all those involved, and to help widen the historical record on this important even in Military Police Branch history, our History and Heritage team are working to develop a deeper understanding of the history of the MP Thunderbird and to flesh out the historical record. the position of Canadian Forces Provost Marshal was re-established. 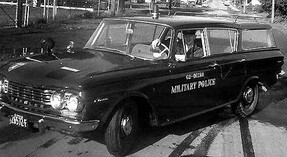 In recognition of these changes, in 1999 the Security Branch was renamed the Military Police Branch. ​In November 2007 a ceremony officially recognized the Canadian Forces Provost Marshal assuming command of the Canadian Forces Military Police Group. This new CF Formation is comprised of the CFNIS, Military Police Security Guard Unit (MSGU) (later renamed the Military Police Security Service, or MPSS), Canadian Forces Service Prison and Detention Barracks (CFSPDB), and the Canadian Forces Military Police Academy (CFMPA). Over the last 75 years, MP have carried out their duties with great distinction and valour throughout the world and in every theatre of operation since World War 2, including the Korean War; United Nations peacekeeping operations in Egypt, the Congo, Cyprus, the Golan Heights, and the former Yugoslavia; 45 Embassies and High Commissions in foreign countries; and have deployed in support of numerous humanitarian responses around the world. Most recently, MP deployed in a variety of combat and training roles during operations in Afghanistan. Today, the Military Police Branch is composed of approximately 2,230 Regular and Reserve personnel. MP serve on every base and station of the Canadian Armed Forces in Canada, and are deployed throughout the world on operations with our NATO allies. From its humble beginnings, the MP Branch has evolved into a modern, accredited police service that is highly respected by the Canadian law enforcement community, as well as its international peers. On June 15th, 2015, the Military Police Branch celebrated its 75th Anniversary. 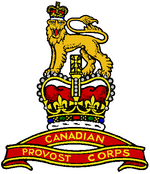 The date coincided with the formation of the Canadian Provost Corps, an act that would lead to today's Military Police Branch. 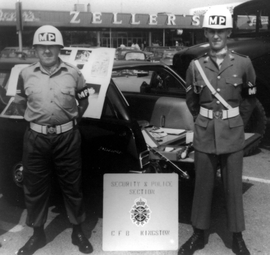 You can learn more about MP history between 1940-2015 with the book ​Discipline by Example - 75 Years of Military Police in Canada. 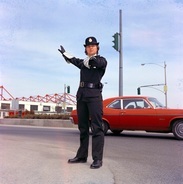 ​​Through official photographs and personal snapshots, Discipline by Example tells the stories of the men and women who have policed the Canadian military at home and abroad for the last 75 years, and for whom the unofficial motto of the Military Police Branch - "Discipline by Example" - holds special significance. Purchase your copy today through our Kit Shop or direct from our publisher, Blurb. 100% of all proceeds from the sale of all printed and electronic versions of this book will go to the Military Police Fund for Blind Children. Click on the ​badge to the left for a preview of the book or to place your order today!